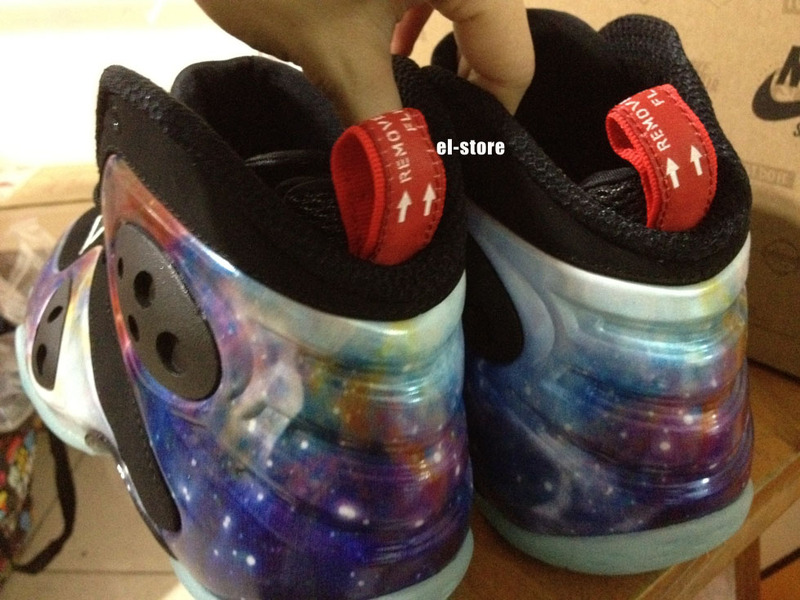 Nike Zoom Rookie - "Galaxy"
Six months after the "Galaxy" Nike Air Foamposite One caused absolute mayhem at retailers worldwide, Penny Hardaway's Rookie hybrid surfaces with a similar theme. Six months after the "Galaxy" Nike Air Foamposite One caused absolute mayhem at retailers worldwide, Penny Hardaway's Rookie hybrid surfaces with a similar theme. We spotted Penny working out in a pair at his Memphis home earlier this summer, and you'll have the opportunity to get your hands on them later this year. 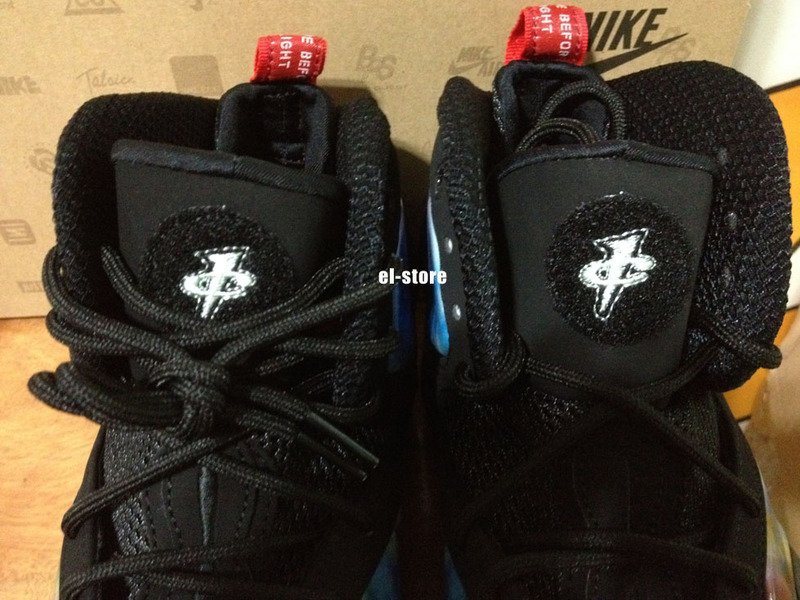 The shoe features a black nubuck and Galaxy-printed Foamposite upper, complemented by black pods, white outlined Swoosh branding on the toebox, a flight patch style Penny logo on the tongue and a "Remove Before Flight" pull-tab. 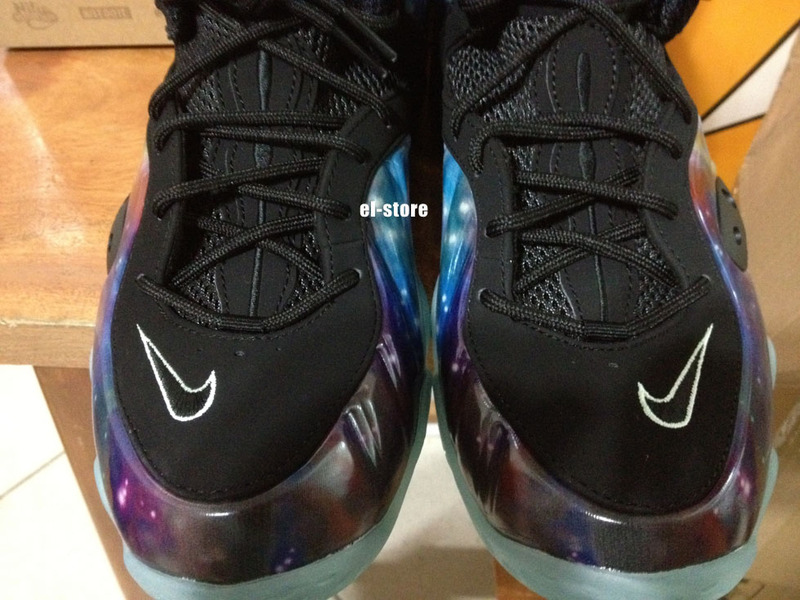 Like the "Galaxy Foams," a glowing translucent rubber outsole wraps up the look below. 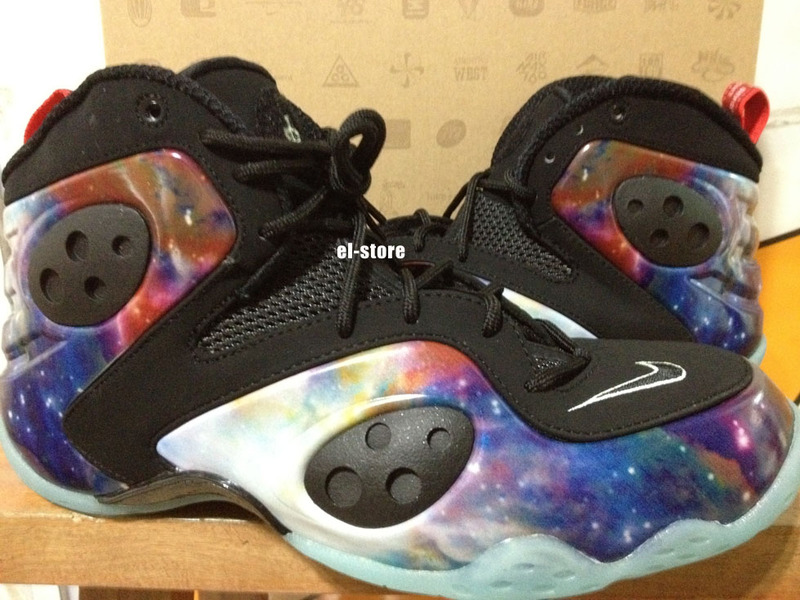 Nike originally listed the "Galaxy" Rookie for an early September launch, but has since removed them. We'll shoot you an update when an official date is announced. 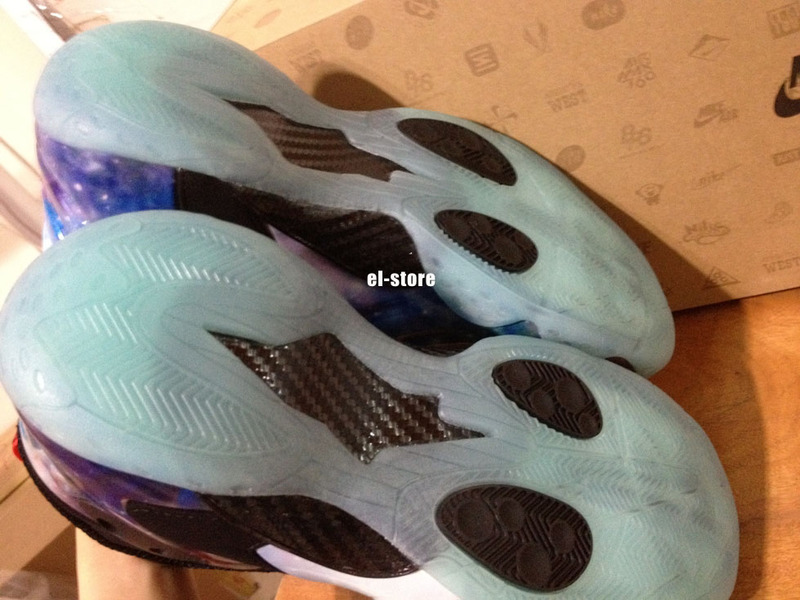 Some special things may be going down for this release, so keep it locked to Sole Collector for exclusive information. 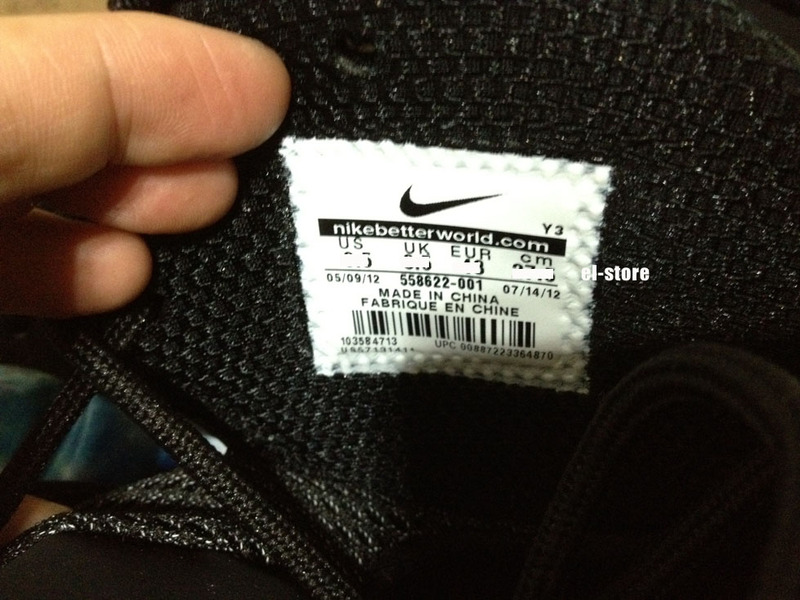 Looking to grab your pair early? 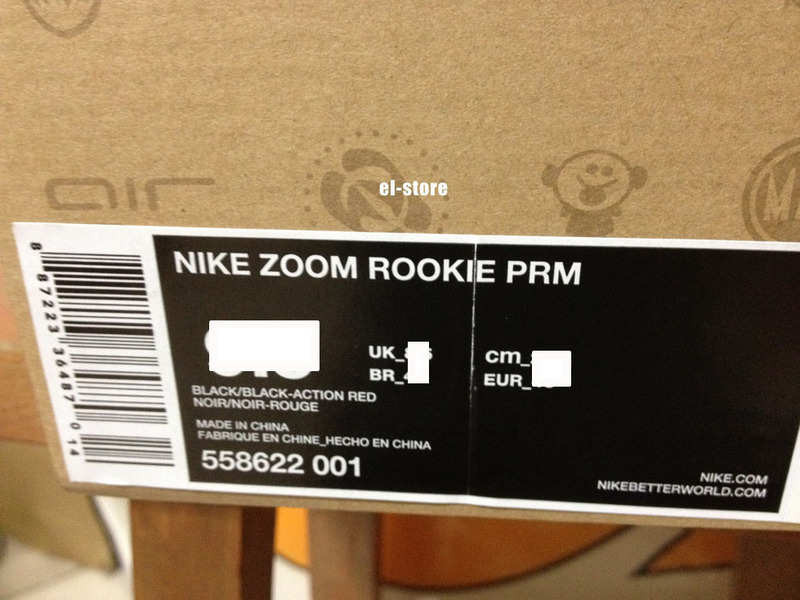 el-store has this size 9.5 listed on eBay today.